31. ---I’m afraid I can’t do well in the game. 16. —How do you like the famous actor, Jack Chen? —Wonderful! I like ______ very much. 21. The family will have ________ good time in Shanghai Disneyland. A. a B. an C. the D. 22. Both Kate and I ________ ready for the new high school life. 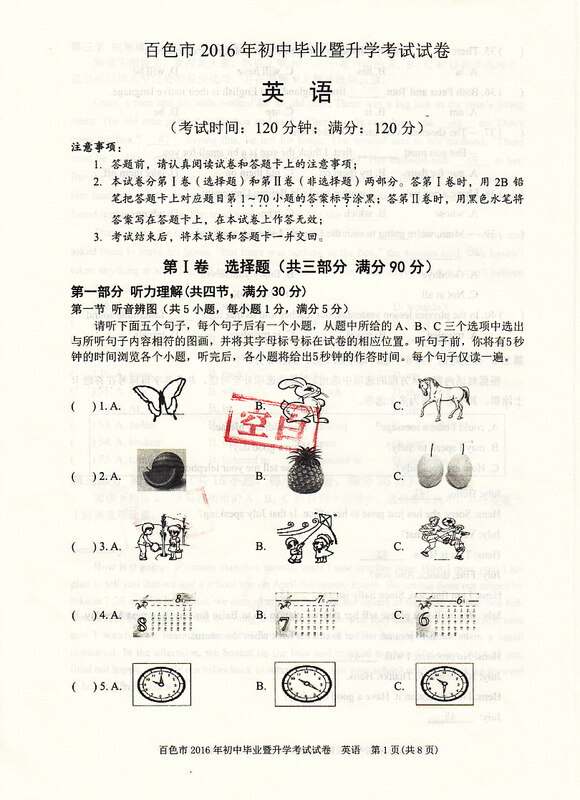 A. am	B. is	C.
二、选择填空（本大题共15 小题，每小题1 分，满分15 分） 从每小题A、B、C、D 四个选项中，选出一个可以填入空白处的最佳选项，并在答题 卡上将该项涂黑。 26. ---Who is Dave looking ______? ---His mother. 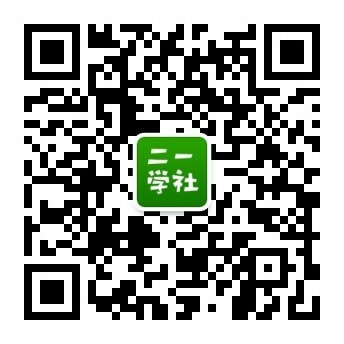 第二部分 语言知识 Ⅱ. 单项选择 (共15小题，每题1分，满分15分) 从A、B、C、D四个选项中选出最佳选项。 21. - Do you know _________ this iphone5 belongs to? - Let me see. Oh, it’s __________.